Google announced its platform at GDC 2019 as the ultimate vehicle of change in video gaming. Doubts still persist as to the viability of the technology. However, concerns about Stadia’s game offerings are even more legitimate at this point. So far, Google has partnered with Ubisoft and Bethesda. So, Assassin’s Creed Odyssey and Doom Eternal will definitely be among earliest releases on Stadia. More games will come from the company’s internal studio, Stadia Games and Entertainment. But it’s unlikely to happen any time soon. Beyond that, we are yet to see what other developers and publishers Google has secured deals with. Microsoft, of course, is working on its own streaming service, Project xCloud. 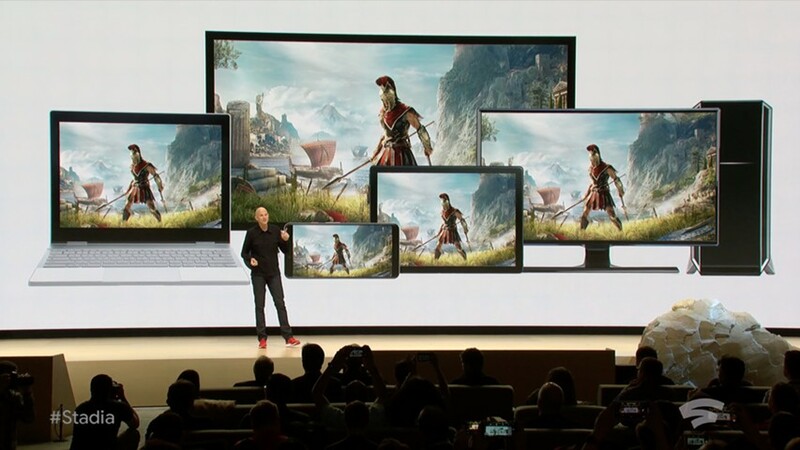 Just like Stadia, it will give gamers flexibility to play on different devices. But Microsoft’s cloud technology will not replace Xbox, with high-performance games best experienced using local processing power. More information about Stadia and Project xCloud will likely become available during E3 in June.